Revere on the Move, will be celebrating the First Annual Healthy Eating Week from Sunday, February 16 to Saturday, February 22. This event will launch the Healthy Market and Healthy Dining initiatives. Four markets and ten restaurants have signed up to offer healthier options in their respective businesses! With these efforts Revere on the Move is creating community changes that will make it easier for residents to access healthier foods. The City Council will be making a formal proclamation of this event on Monday, February 10. On Tuesday, February 18, residents are invited to a taste testing event at the American Legion Hall on 249 Broadway, Revere where participating businesses will be showcasing some of their foods. Representatives from the US Department of Health and Human Services and Mass in Motion will be attending as the Mayor presents certificates to the participating businesses. All are welcome stop by, enjoy the food and celebrate Healthy Eating Week! During Healthy Eating Week, participating markets will be giving away Revere on the Move tote bags to customers who purchase labeled healthier options. In participating restaurants, customers will have access to a raffle ticket where they can check the healthy option they chose in order to participate in a raffle for gift certificates. During the City Council proclamation Revere on the Move will also commemorate the 4th anniversary of Michelle Obama's Let's Move program. 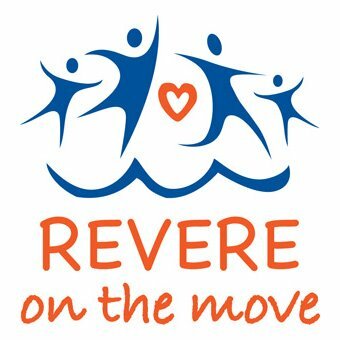 Revere has received four gold medals and one bronze for its efforts towards healthier living through Let’s Move! For the latest information visit www.reverecares.org or www.facebook.com/revereonthemove. 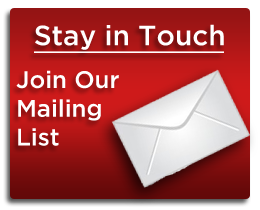 You can also address questions and comments to Sylvia Chiang at 781-485-6161 or Dimple Rana at 781-286-8188.